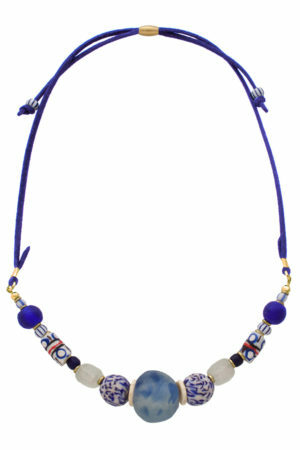 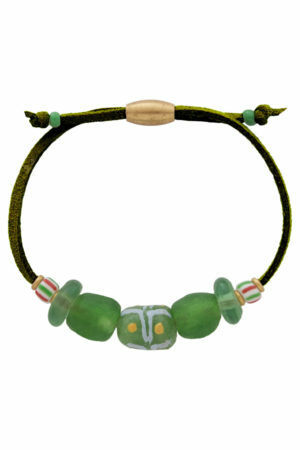 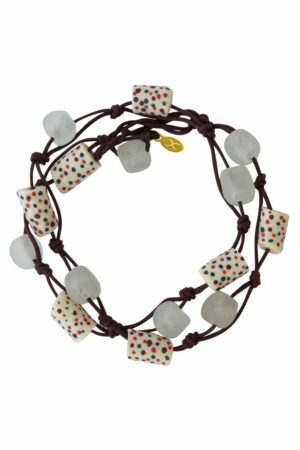 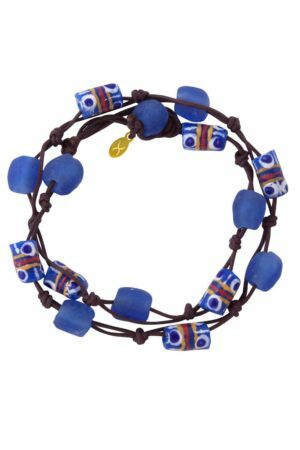 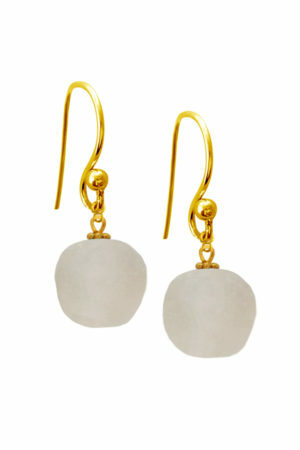 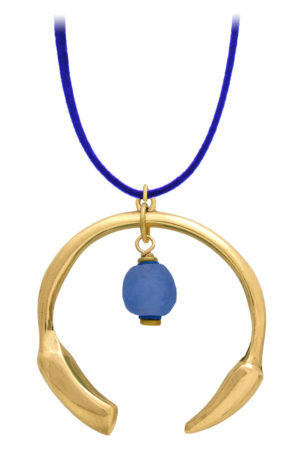 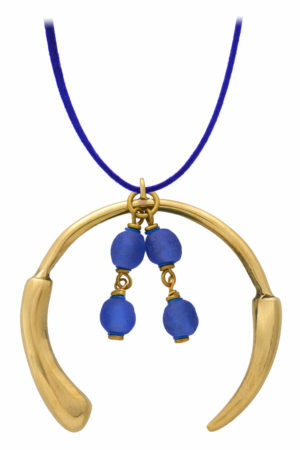 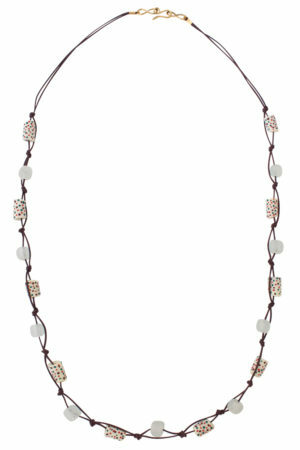 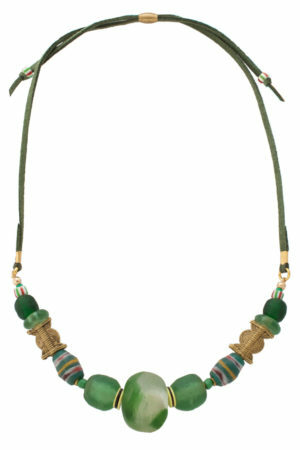 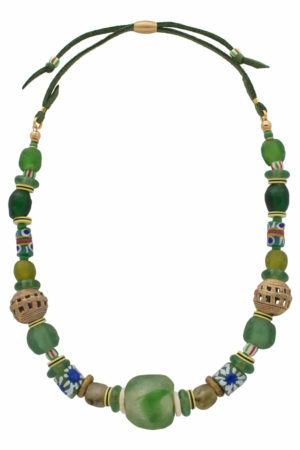 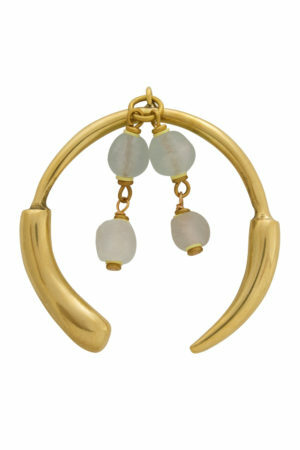 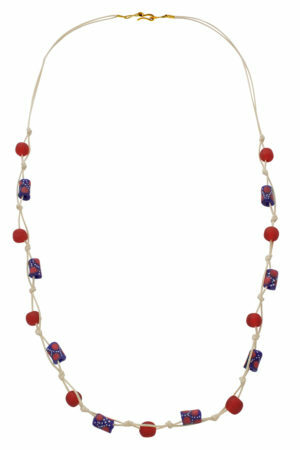 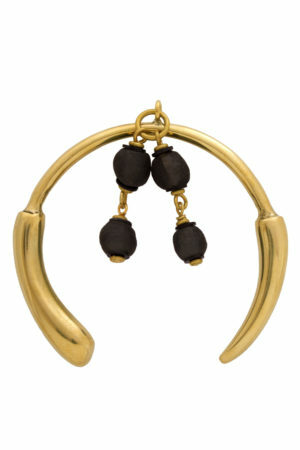 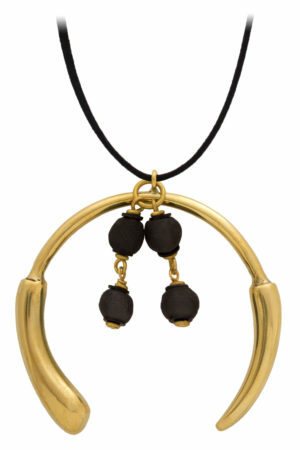 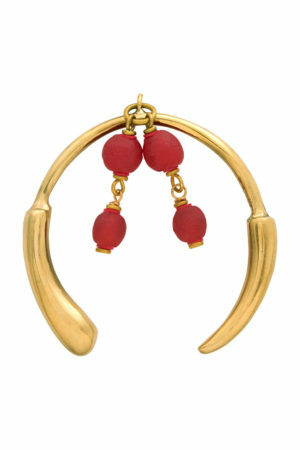 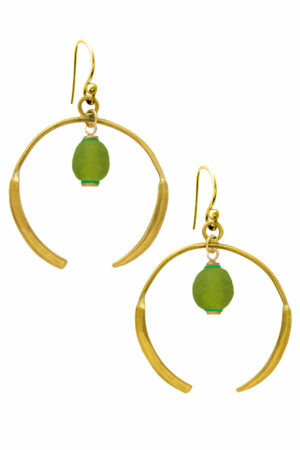 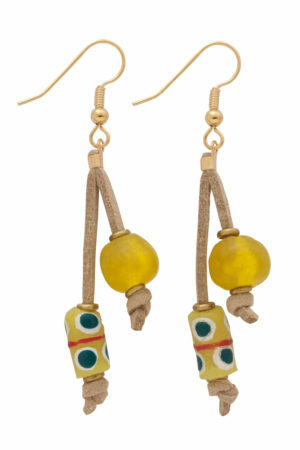 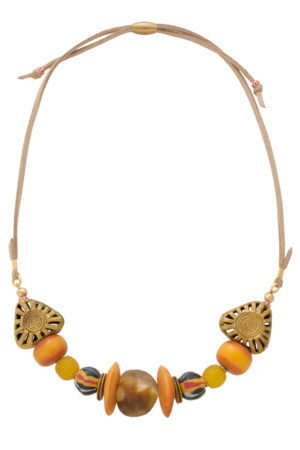 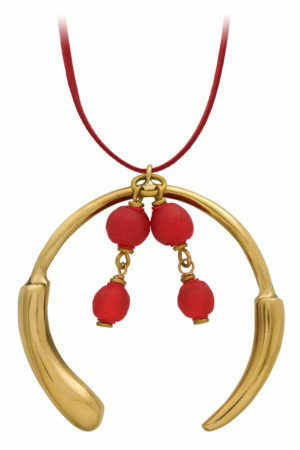 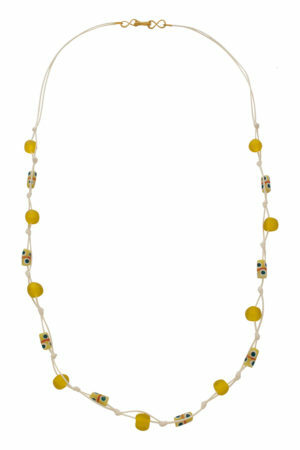 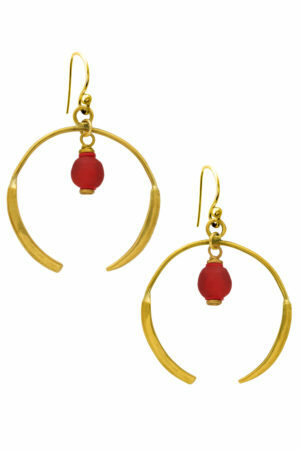 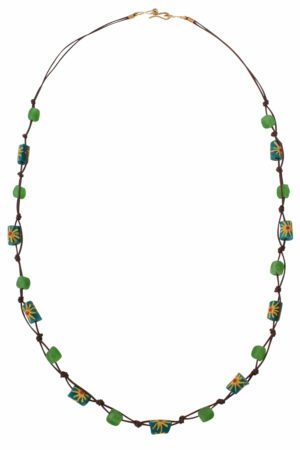 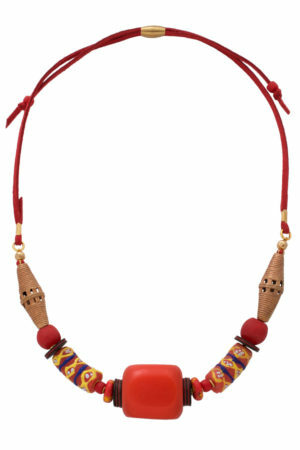 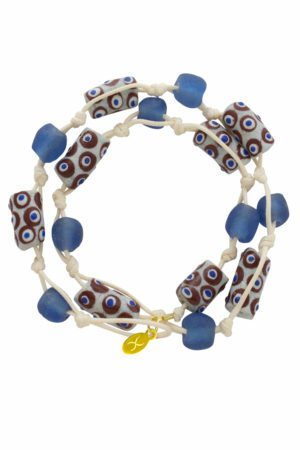 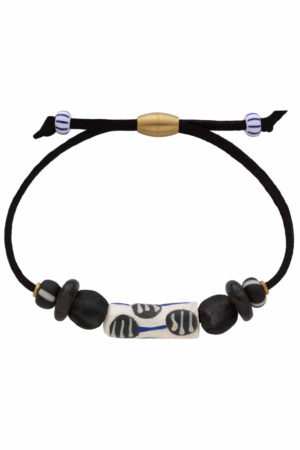 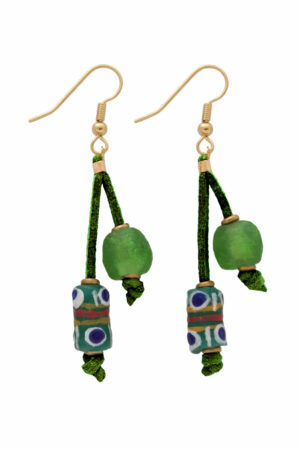 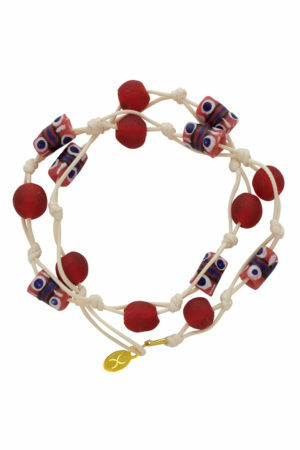 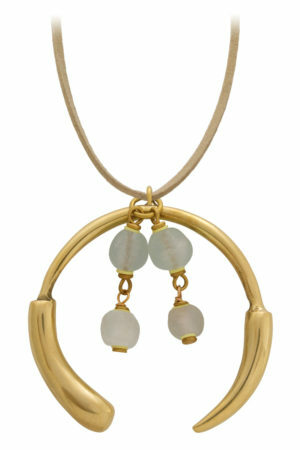 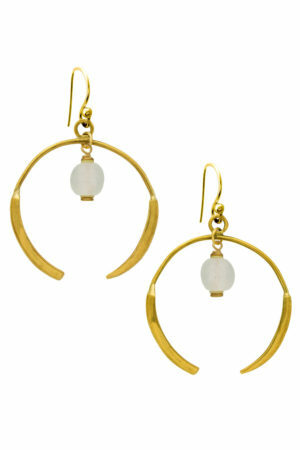 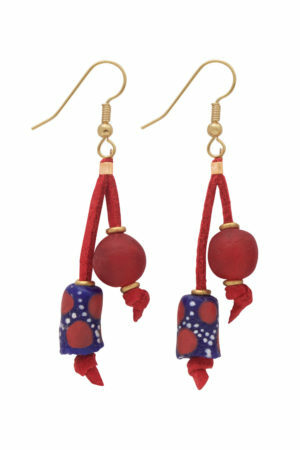 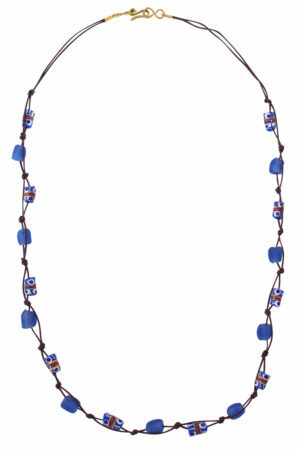 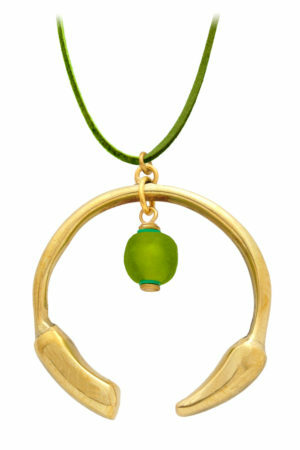 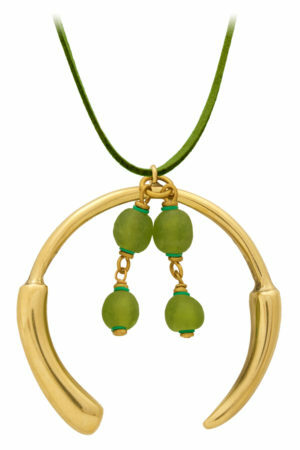 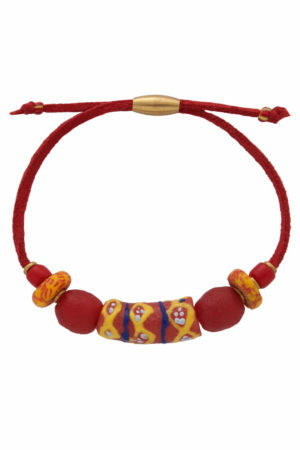 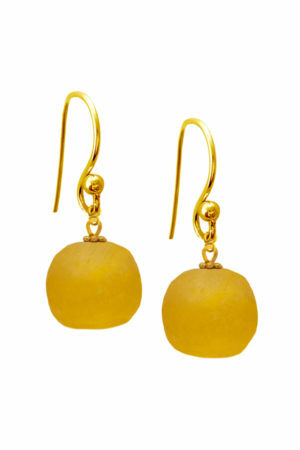 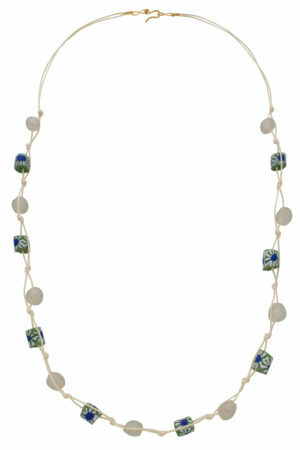 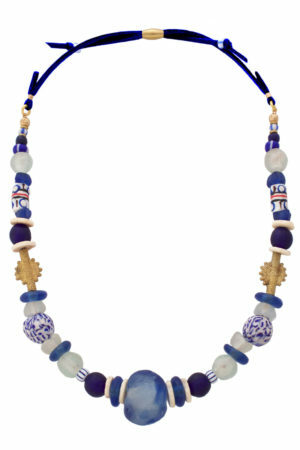 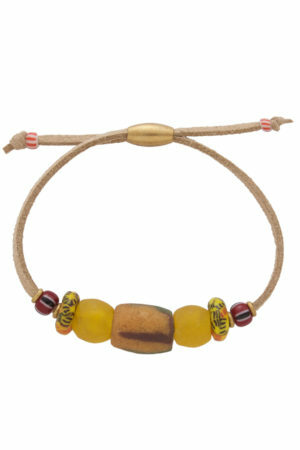 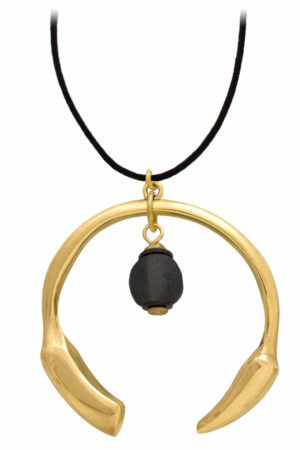 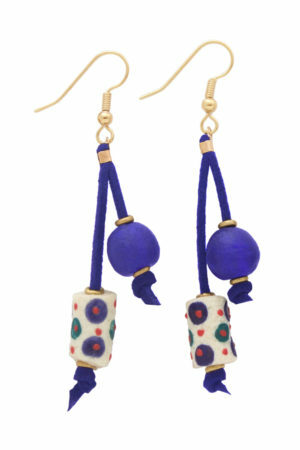 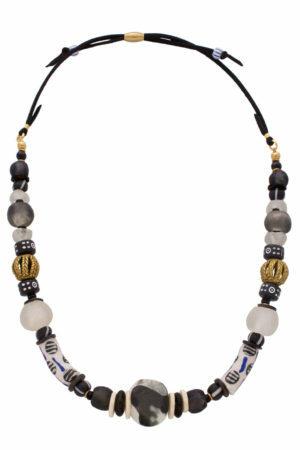 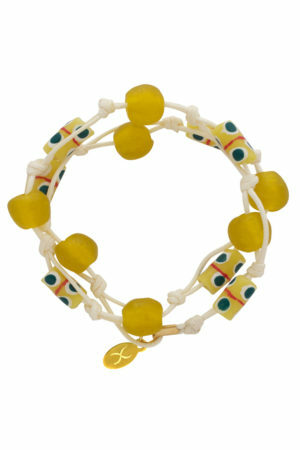 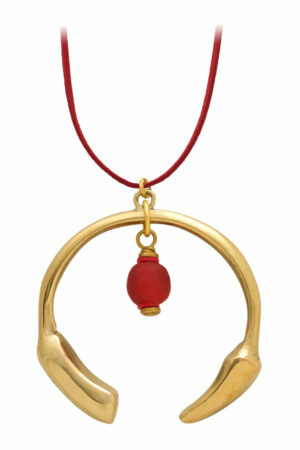 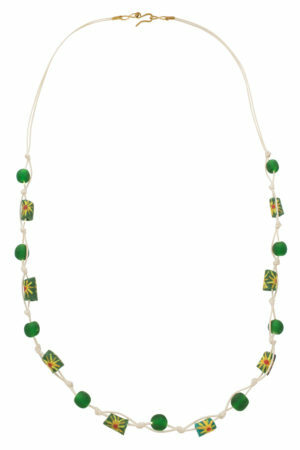 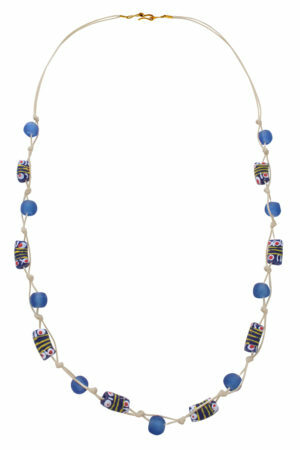 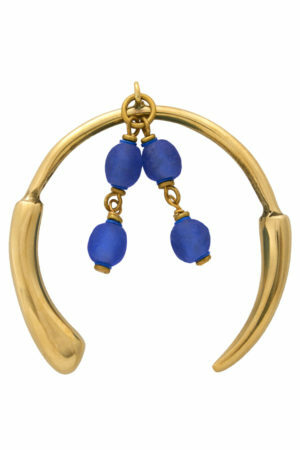 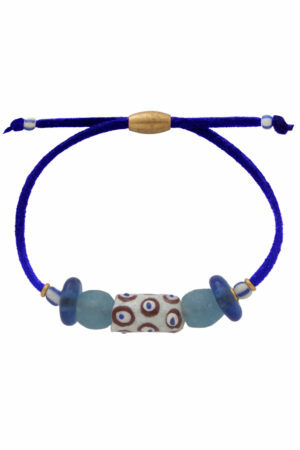 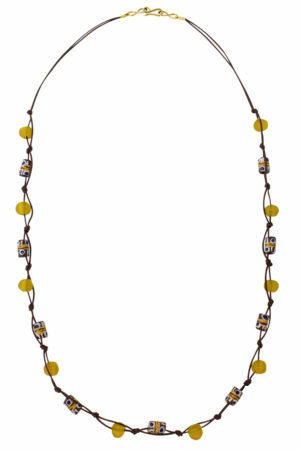 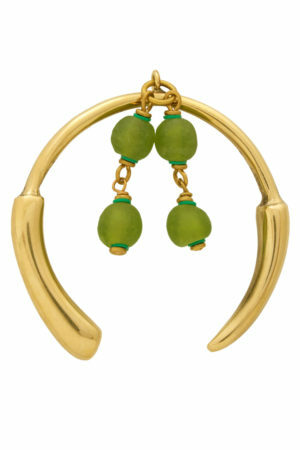 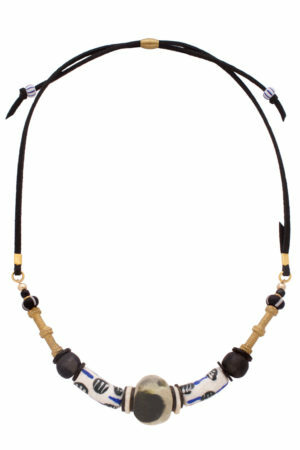 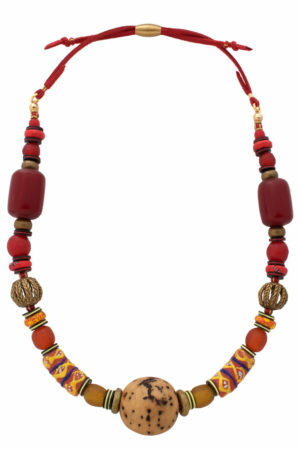 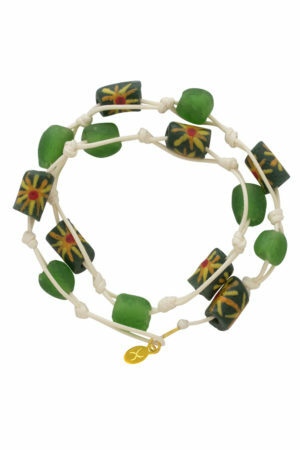 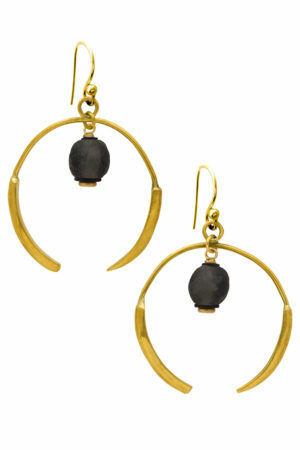 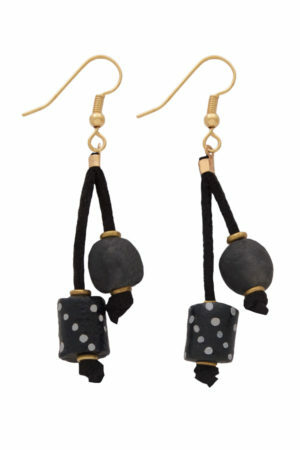 The African Trade Beads Jewellery Range celebrates the continent’s vibrant colours and incredible craftsmanship. 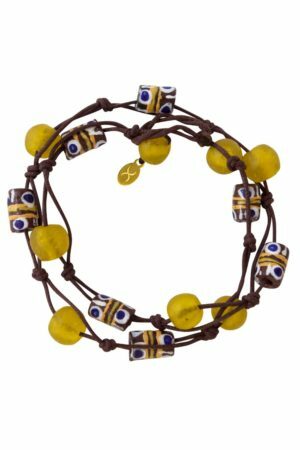 It is reminiscent of kaleidoscopic fabrics, carries the energy of pulsating markets, and the creative expression of its talented artists. 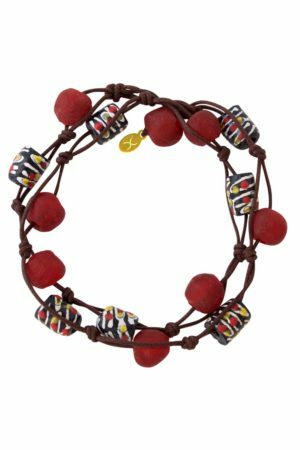 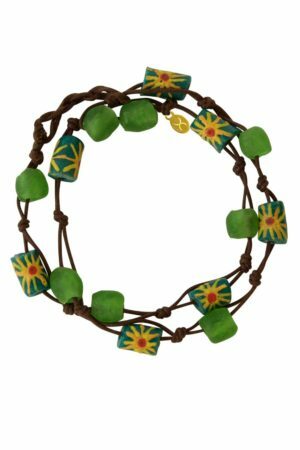 Each style within our African Trade Beads Jewellery Range is offered in various colour palettes which take their name from the Swahili translation of the colour. 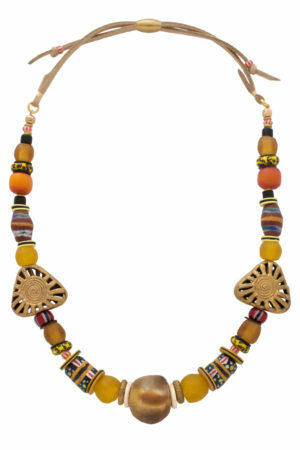 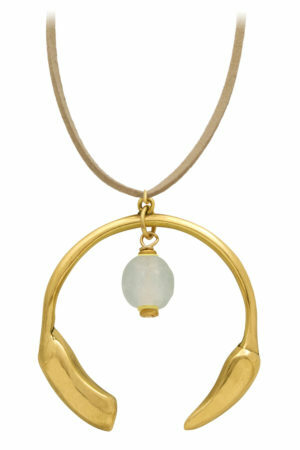 Every piece comes with a story card that conveys the symbolic connection to Africa that each colour evokes.